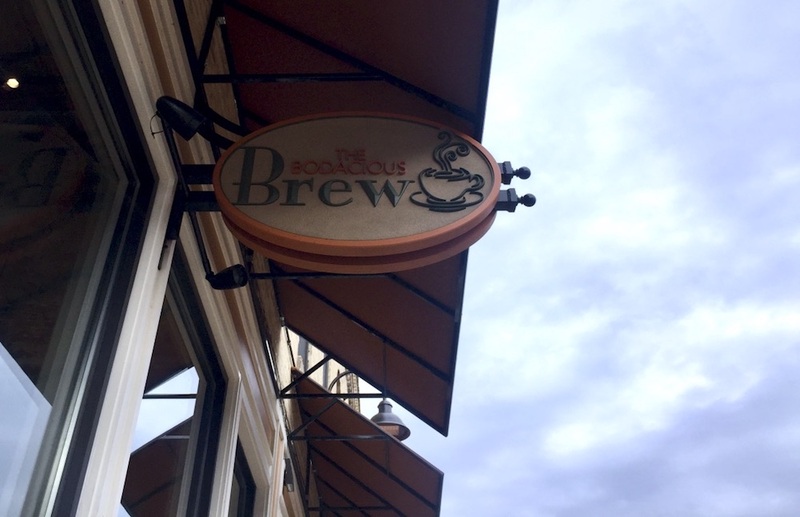 Start your day with coffee and a homemade pastry from The Bodacious Brew at the Bodacious Shops of Block 42. Take a few minutes to yourself to sit along the riverfront and begin your day in Janesville the right way. I can’t explore a new city without visiting its roadside attractions and Janesville was no different. After breakfast, head north of downtown to pay a visit to Bessie the Cow. Built in 1966, Bessie has become a fixture in the community. 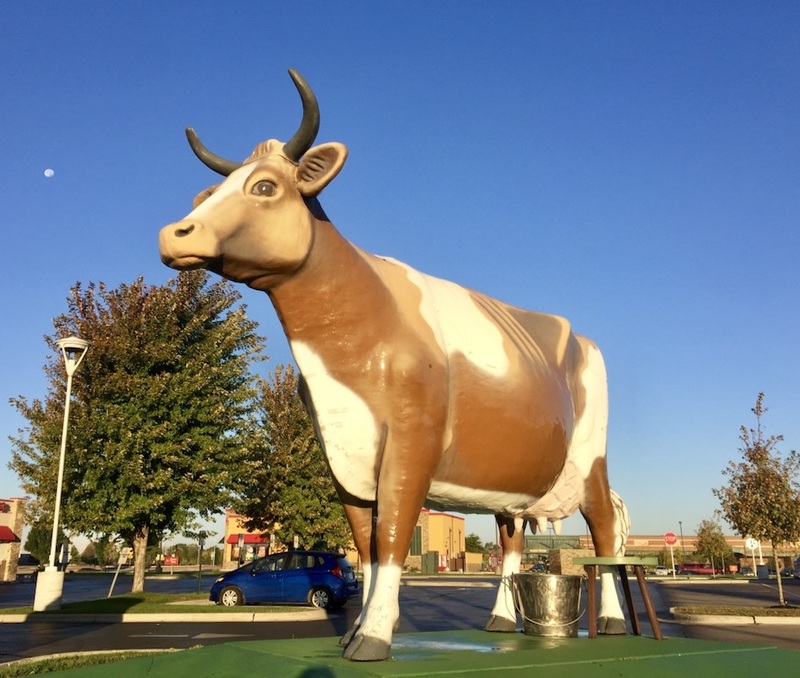 Standing 16 feet tall and 20 feet long, Bessie stood in front of a restaurant called the Oasis until 2006 when it was moved up to the street. Today you can park in the Arby’s parking lot (3501 Milton Avenue in Janesville) to snap a photo with Bessie. 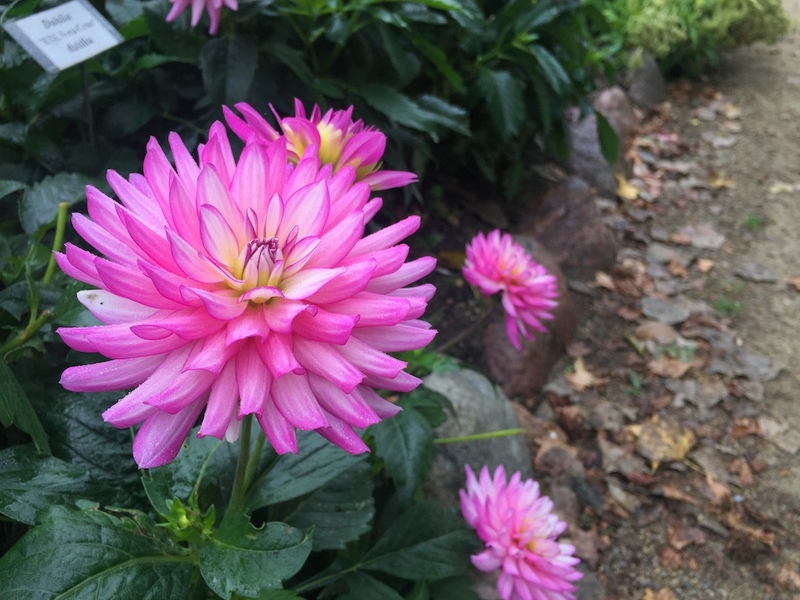 Take a morning stroll at the Rotary Botanical Gardens and soak in some nature. 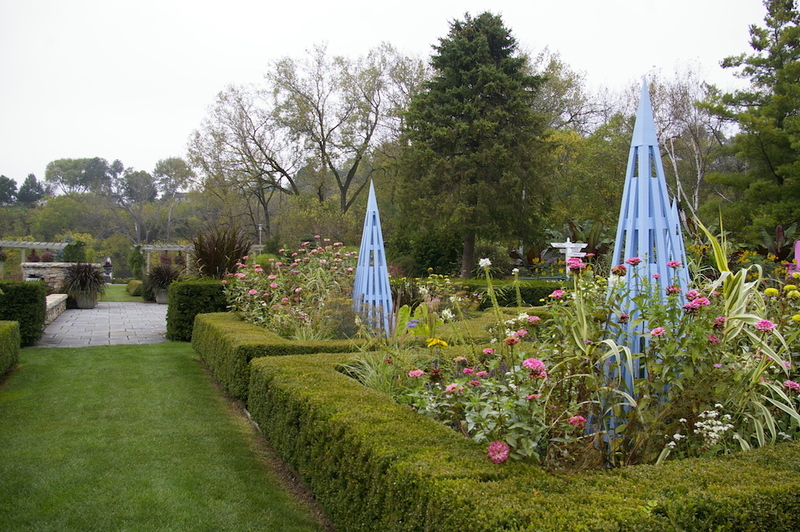 The 20-acre gardens include more than 4,000 varieties of plants in 24 themed gardens. 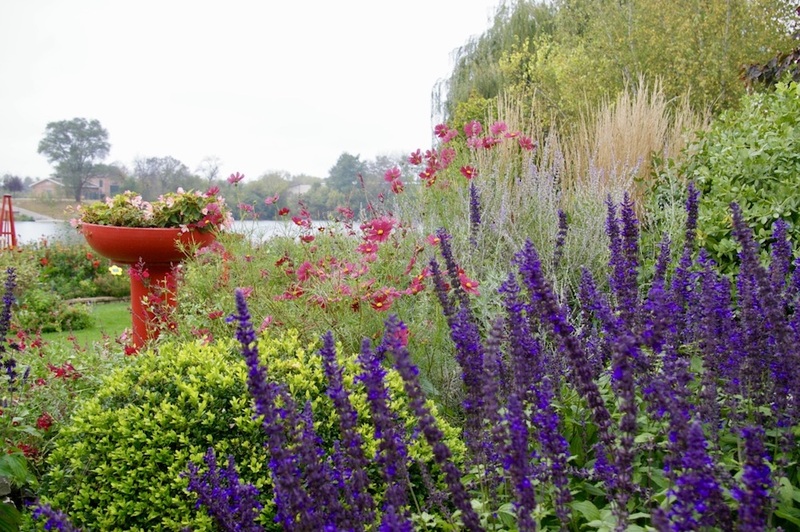 Explore on your own or book a guided tour with one of the garden’s knowledgeable volunteers. Next, grab a quick lunch at The Looking Glass in downtown Janesville. 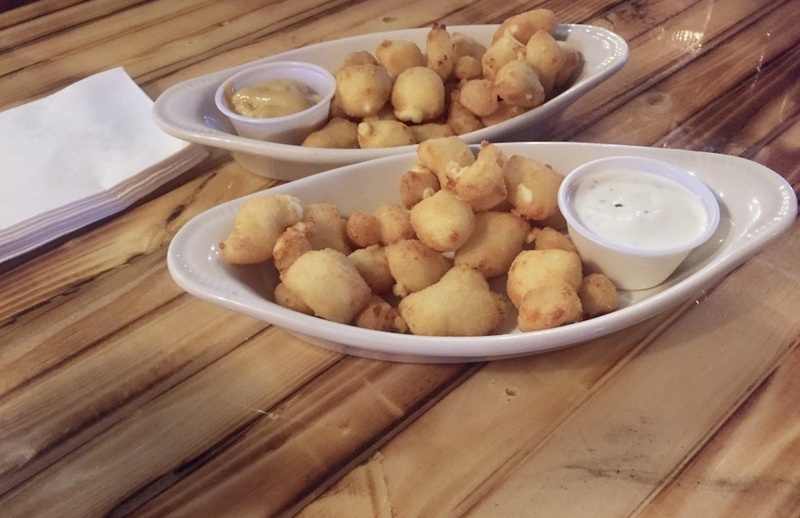 Don’t forget to get an order of cheese curds to make your Wisconsin experience complete. Continue your day by driving 20 minutes northeast to Milton, Wisconsin. 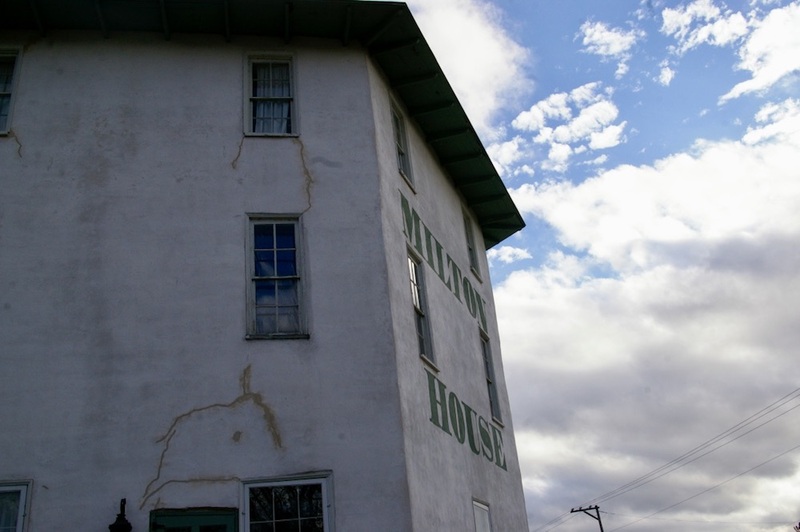 There you will discover the Milton House Museum, the only remaining underground railroad station in Wisconsin. Not only is does this museum highlight an incredible part of the community’s history but it’s also an inspiring reminder to stand up for what you believe in. 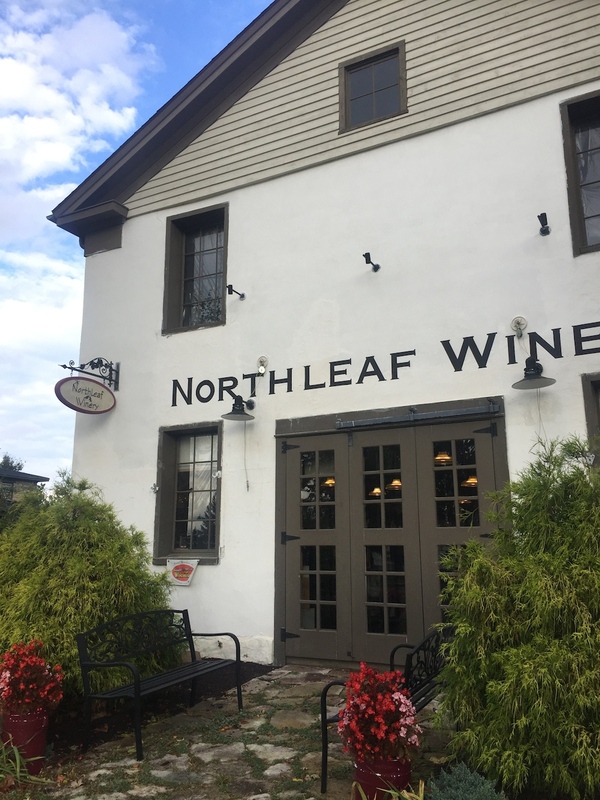 Continue your afternoon with a wine tasting and chocolate pairing at Northleaf Winery in nearby Milton, Wisconsin. This one-of-a-kind winery in a historic 1850s wheat warehouse, and offers dozens of delicious blends that you’re sure to love. 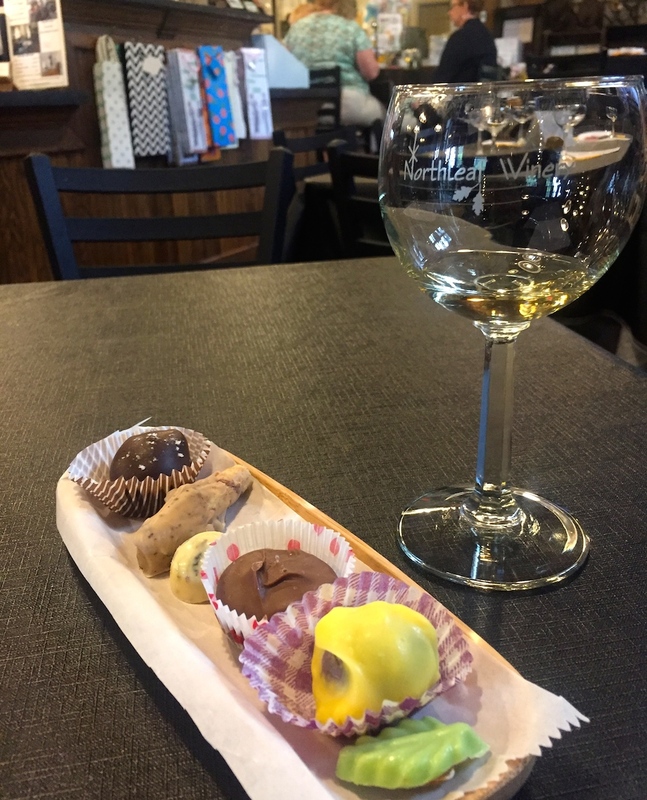 Northleaf Winery also makes its own chocolates in-house to perfect pair with its wines. You can even enjoy your tasting al fresco on the winery’s wonderful patio in the warmer months. 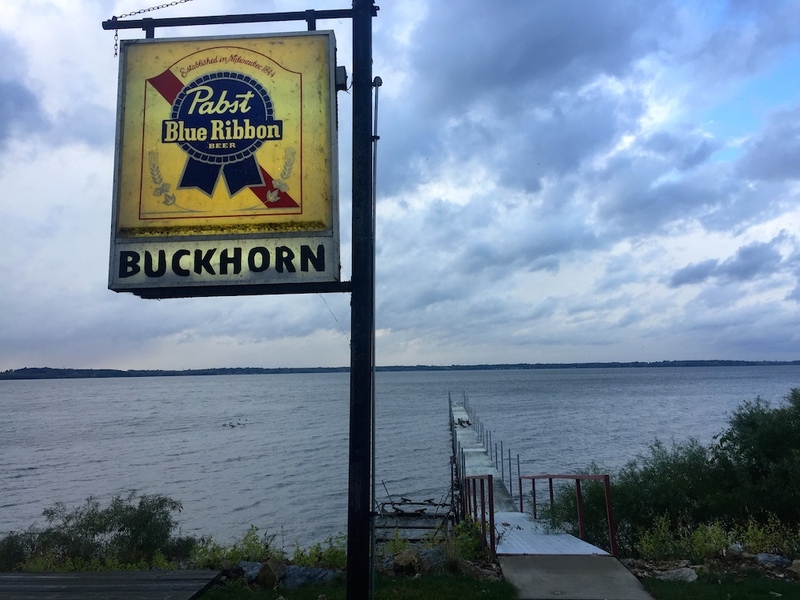 After your pre-dinner drinks, head toward Lake Koshkonong. Once there you’ll end your evening with dinner lakeside at the Buckhorn Supper Club. The nostalgic restaurant has been serving diners for more than 85 years, and is still an immensely popular place to dine. If you have a big party or don’t want to wait, be sure to make a reservation. 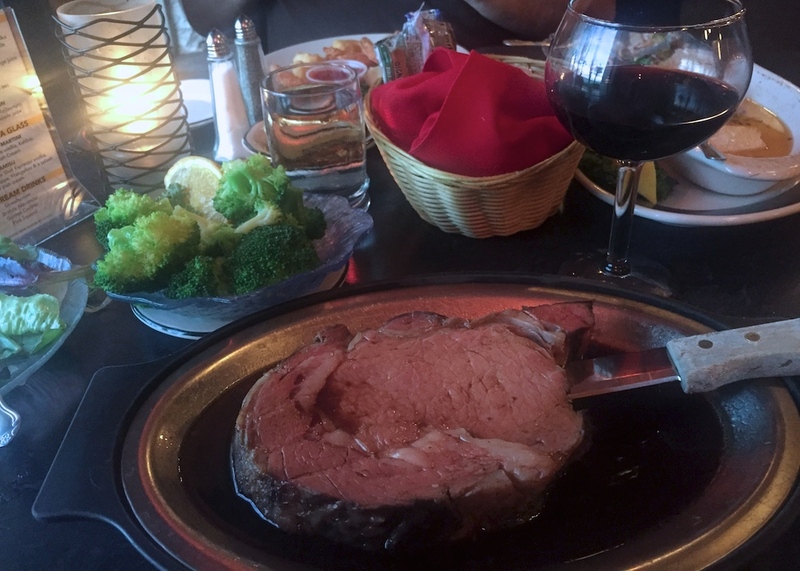 At the Buckhorn Supper Club all entrees are served with salad or soup, and your choice of potatoes or veggies so it’s safe to say that you won’t leave hungry. Don’t forget to dip into the relish tray and take a peak at the dessert selections before you head home. I would love to hear from you! 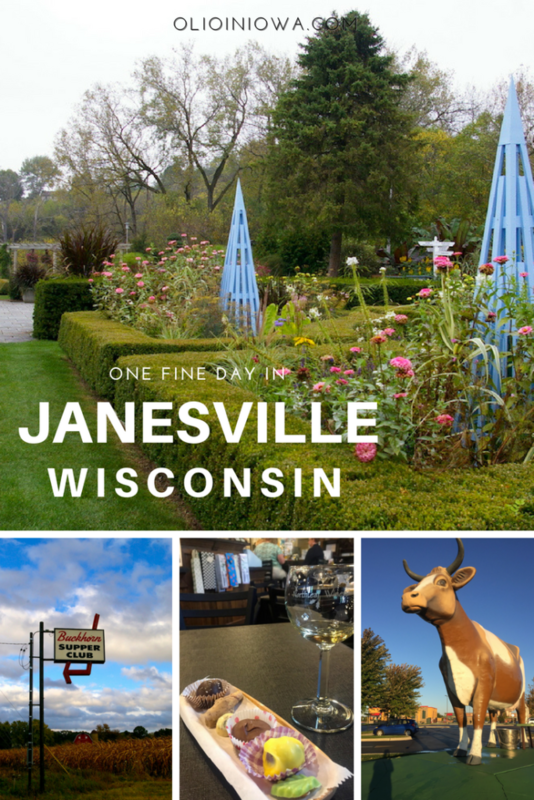 Have you visited Janesville, Wisconsin? What’s your favorite way to spend the day?